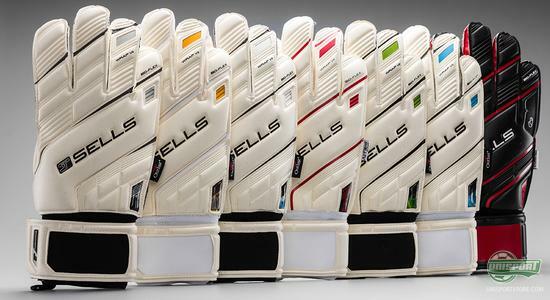 Sells goalkeeper products are now ready with new top gloves and they are hereby also ready to unveil the seventh generation of their very popular Wrap-collection. Quite fittingly it comes in seven new models and we will now take you through the most important ones, so let us kick-off with the Wrap Elite Exosphere. 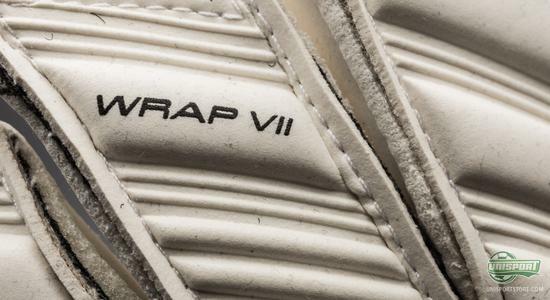 Sells' Wrap-collection is easily the English brands most popular; and one of the things Sells often receive the most credit for, is their ability to make gloves for different needs. They have especially tailored every single glove to do better in specific weather conditions, but naturally without compromising its performance in weather outside its focus point. Sells Wrap VII Elite Exosphere, which we will be looking closer at now, is however a little outside the norm, because it does not try to focus on one thing in particular. Instead it takes the best of both worlds and as a result it has been chosen as the collections spearhead. Comfort, functionality, mobility and durability all come together - just how it manages to do so, you can find out below. Wrap VII Elite Exosphere uses Adhesion Ultra-latex in style with other top gloves from the Wrap-collection. It is Sells' best latex, which is 4 mm thick and like the name suggests its properties are not to be underestimated by strikers around the world. On the Exosphere the name 'Absolute' has been used, because it aptly describes the carefully calculated thoughts behind the latex-design and the way it is capable of handling almost anything you throw at it. Sells Wrap VII Elite Exosphere has a rollfinger cut, which is the most used finger cut among professional goalkeepers. It gives an optimised contact area with the ball, because the latex also covers the side of the finger. The latex does set itself apart from the rest of the collection, because it does just as well in wet weather, as it does in dry conditions. Come rain or snow, it will not let you down and it will even perform well on a baking hot summers day. Exosphere-gloves continue with the impressive OutLast-technology, it was introduced on the former generation. 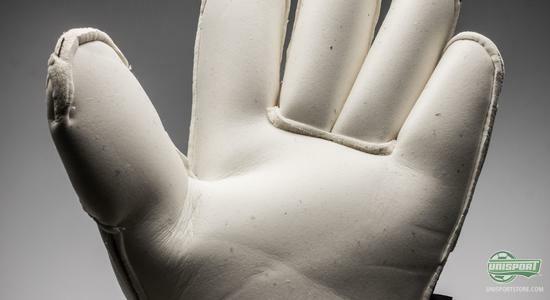 It is the material, which the latex uses on the outside of the glove and actually also the same stuff, as NASA use on their spacesuits, when they need to regulate the temperature in space. The same goes for the Sells gloves and the material supplies you with sublime breathability and comfort too. 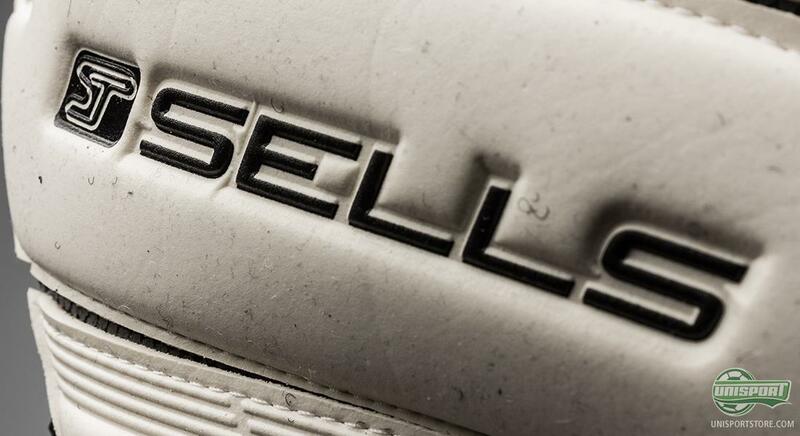 We have much more to come from the new Wrap-collection from Sells and if you keep up to date in the days to come, you definitely wont miss a thing. What do you think about the Exosphere? Does it sound like the glove for you? Share your opinion in the comment-section down below.